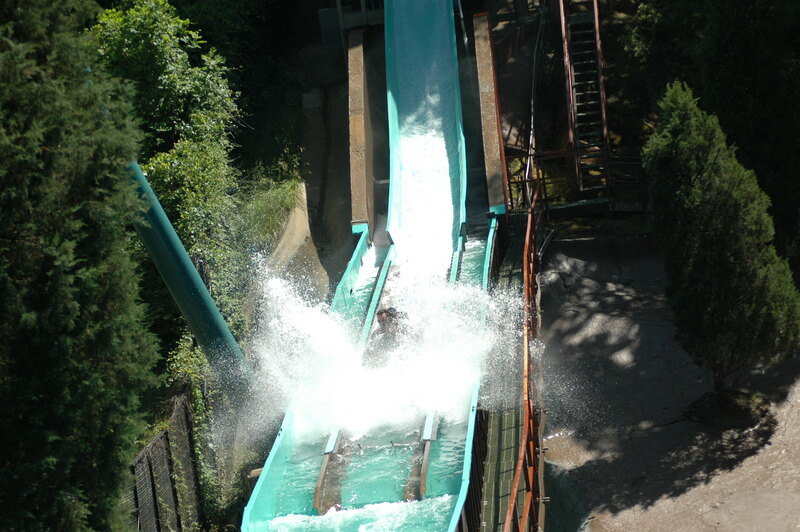 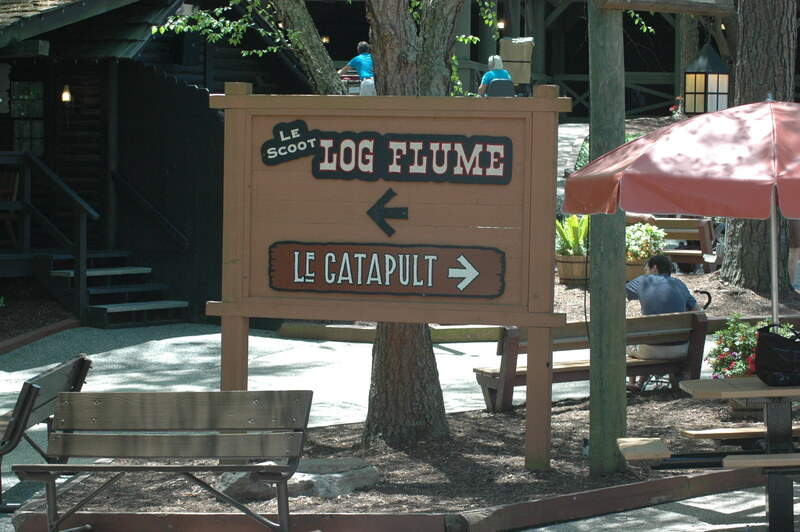 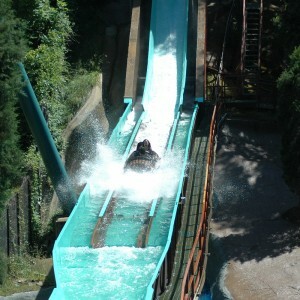 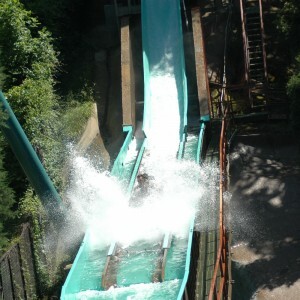 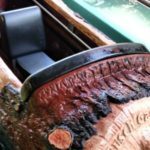 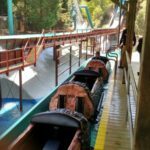 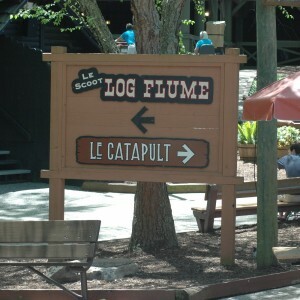 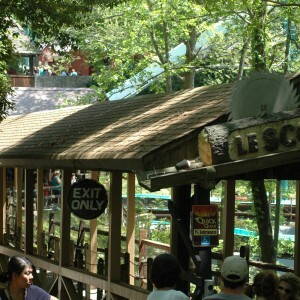 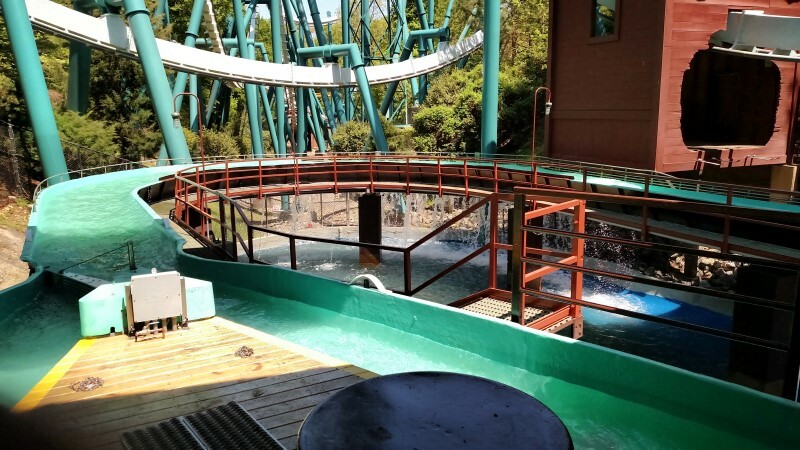 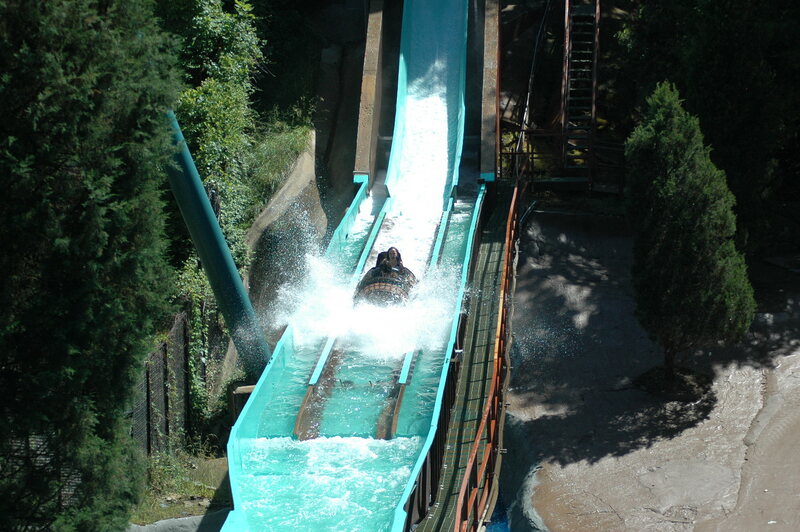 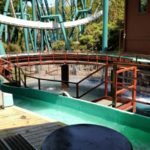 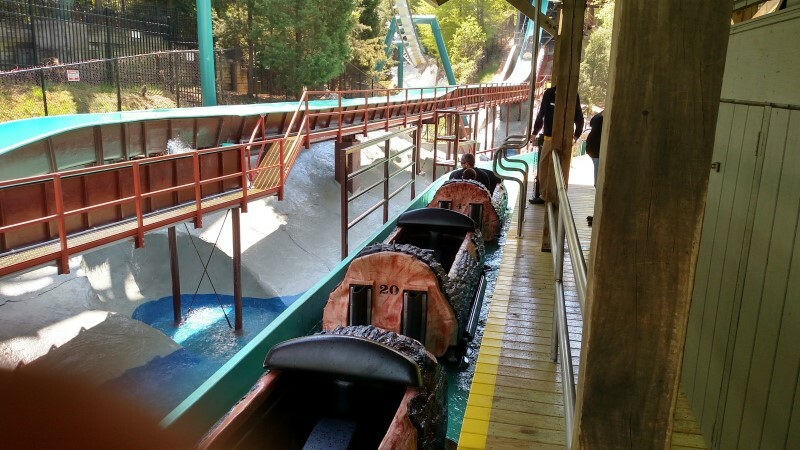 Who doesn’t love a log flume ride? 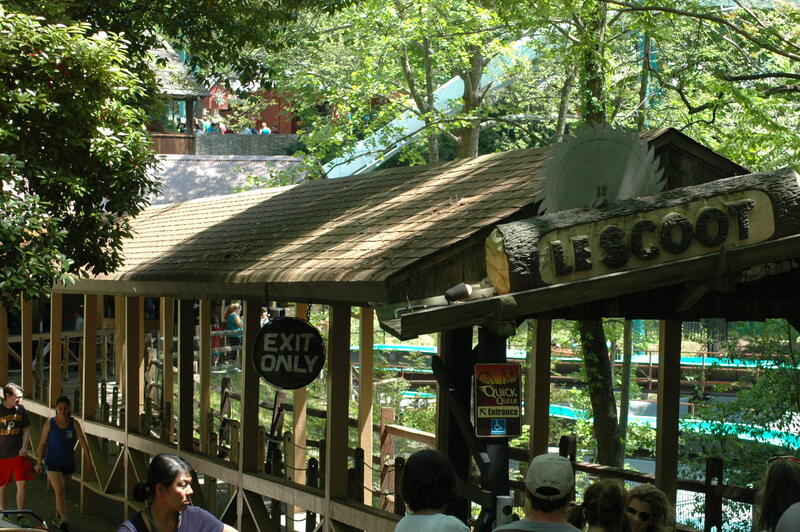 This ride is a staple for many park goers for decades. 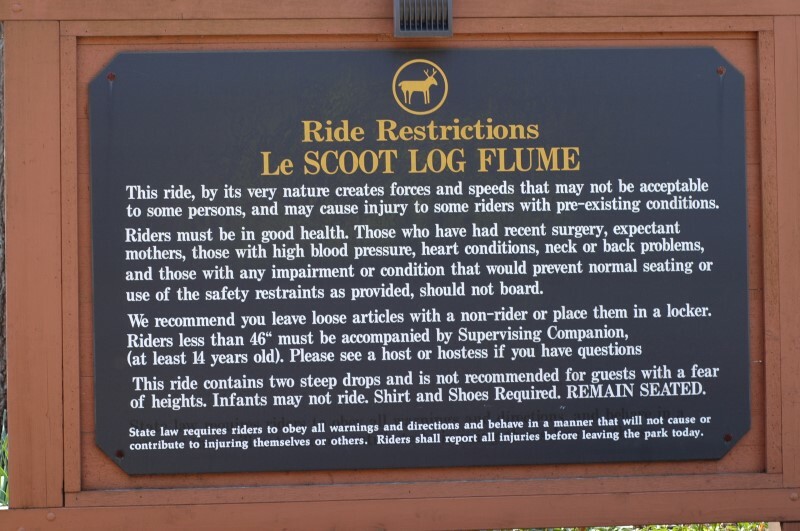 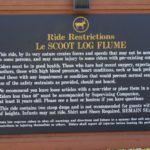 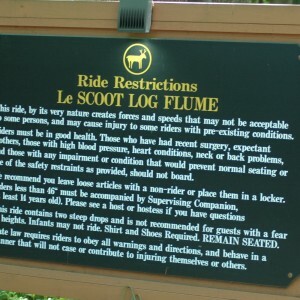 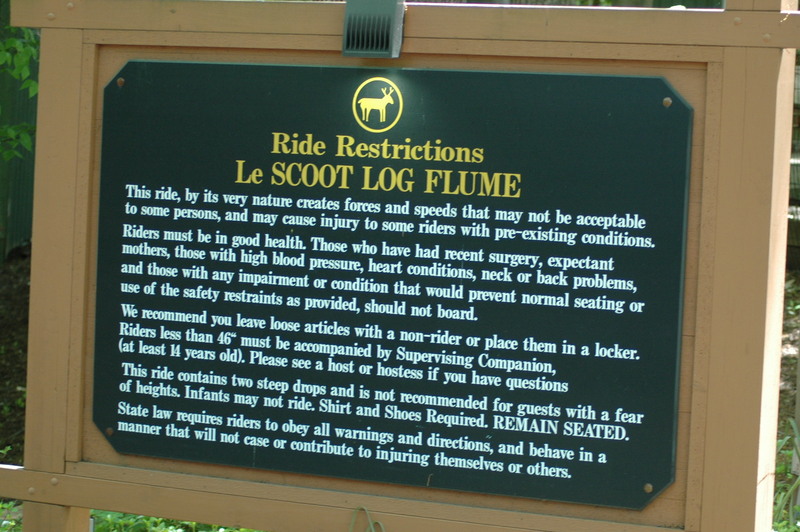 Le Scoot was re-fiberglassed in the 2014 offseason and a new lift hill, water basin and boats during the 2015 offseason. 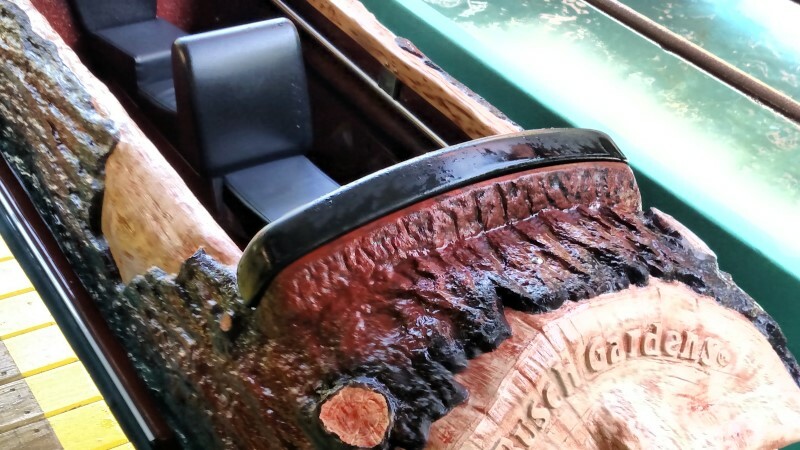 With these recent renovations, it’s safe to say that this ride will be here for many more years to come.